BUILD YOUR EPIC EVERYTHING. 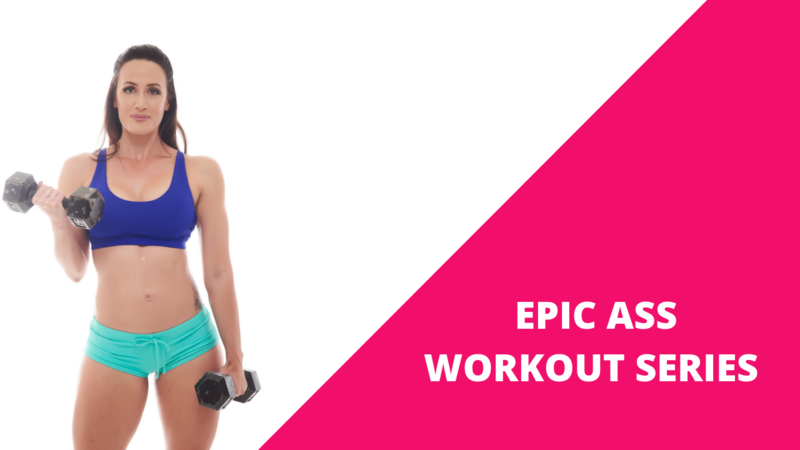 A complete workout system designed to grow beautiful muscle, fill out your backside, increase your endurance, and level-up your athleticism (oh, and did I mention build you the best booty yet?). 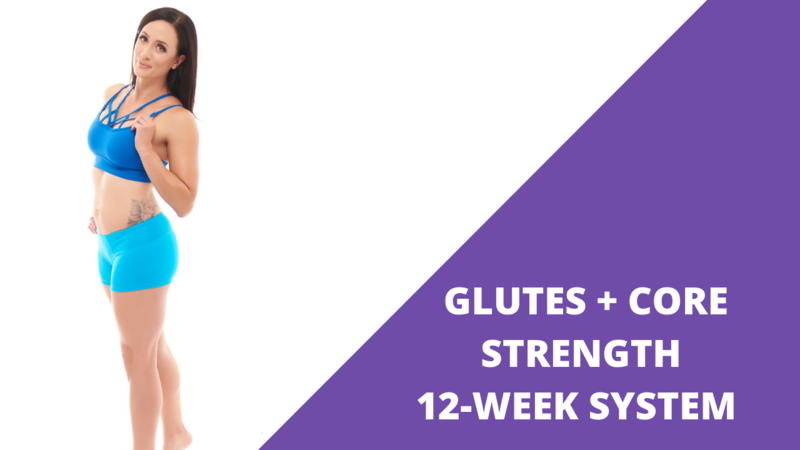 Body-part splits 5-6 days per week for 35-55 minutes, with emphasis on glutes training every session. A full body, 3 day a week workout system with workouts lasting 45-70 minutes. This program mixes compound exercises, accessory moves, bodyweight classics, new twists on old exercises, stuff you’ve never seen, and oh yeah, lots of band work! Learn breath control, bracing, and alignment for every movement. This workout system is a 3 to 6 day per week program that requires minimal equipment, and takes 30-45 minutes per session. Build a stronger core, reduce low back and hip pain, and get your glutes firing on all cylinders. Perfect for those new to the gym, or experienced lifters overcoming setbacks or strength deficits. No gym? No problem! This on-the-go workout plan takes you through fun, intense full body routines that teach you how to move best for your body. All you need is a little space and a few resistance bands. Learn the basics of strength training so you feel comfortable in any gym setting. Need a more personal touch? 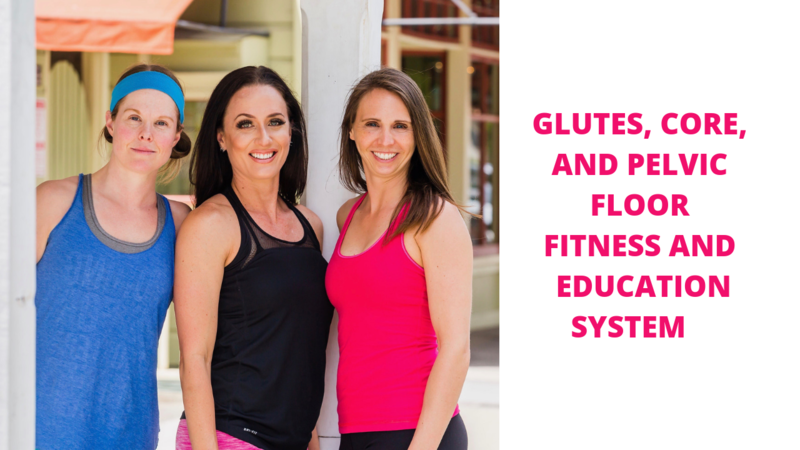 Work with me with a program designed specific to your needs, goals, and lifestyle with full coaching accountability. Get video tutorial and a nutrition plan designed to help you feel your best every day. Apply today! Space is limited. This strength building and education system is unlike any program on the market. Two awesome strength coaches, and one amazing physical therapist help you build a bullet-proof body, while learning how to troubleshoot pain, and overcome fitness plateaus. Hey hey! So happy you're interested in Get Strong. We are currently building out the page for this program, but it is available. I'd love to show you around the workout system, so entire your name and email below and I will give you a tour.